We have already had a significant impact on the Moldovan community. 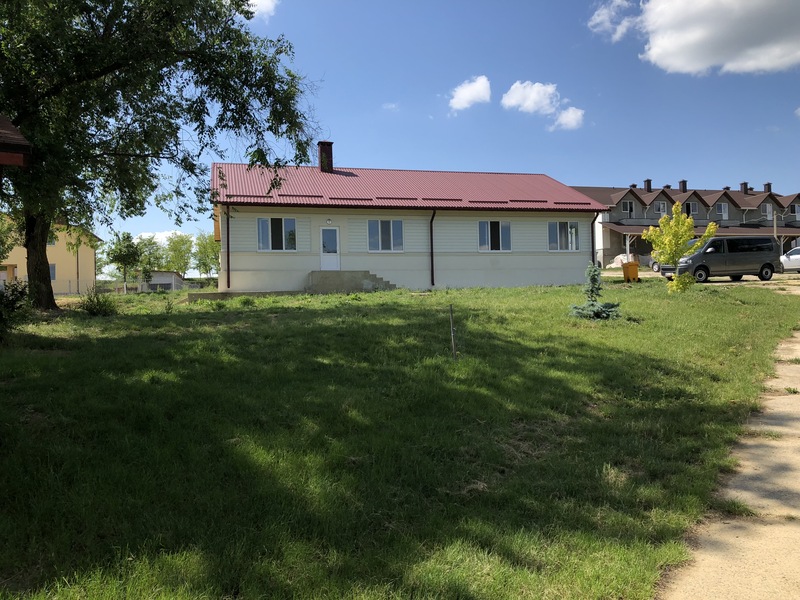 To date, Moldova Mission has raised $800,000 which has been applied to the construction of Six Bible huts, Chapel, Welcome center/Infirmary, two hope houses, dining hall and two cabins. 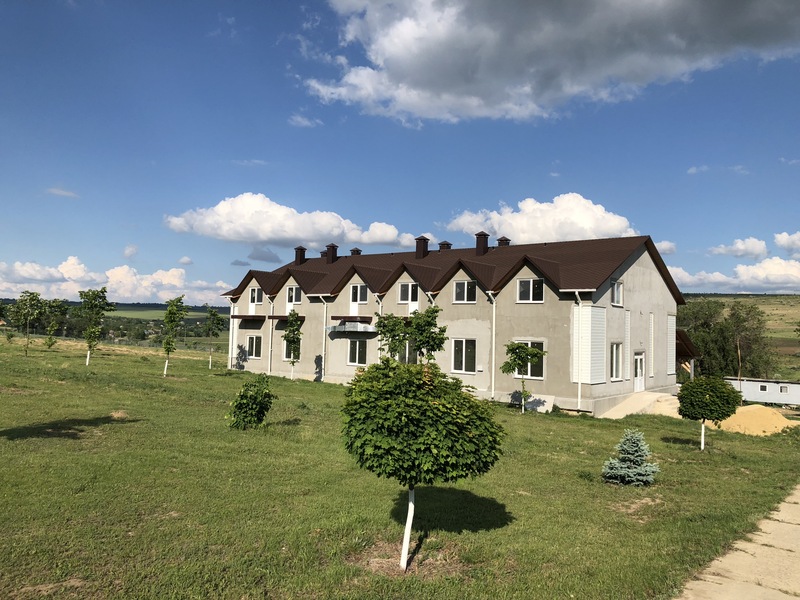 With your support, we can continue to follow through with our mission to provide hope, guidance, and, most importantly an introduction to Jesus, as well as empowerment among the youth of Moldova. Camper sponsorship opportunities range from one-time support of a single camper to annual support for 100 campers. There are numerous opportunities and levels of giving to help support the Moldova Mission. 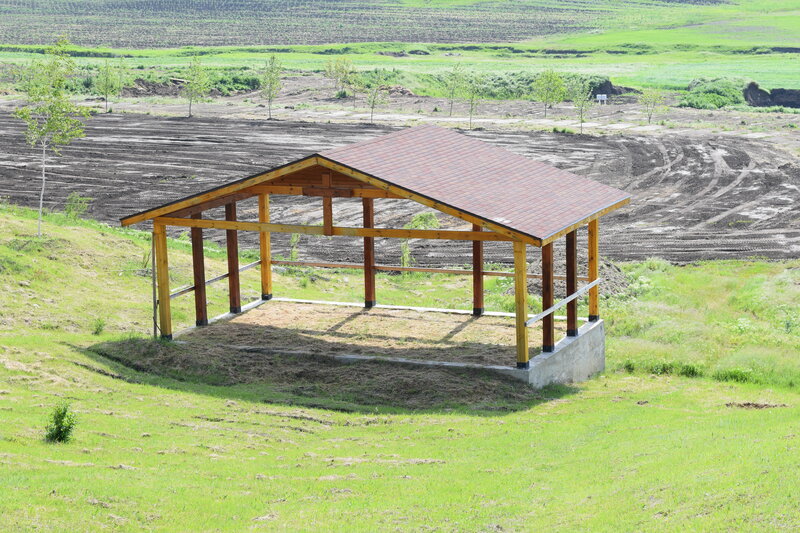 Naming rights are available for the dining hall, cabins, Hope Houses, welcome center, chapel, infirmary, each of the ball courts and field, pool, Bible huts and parking lot for the following donation levels.